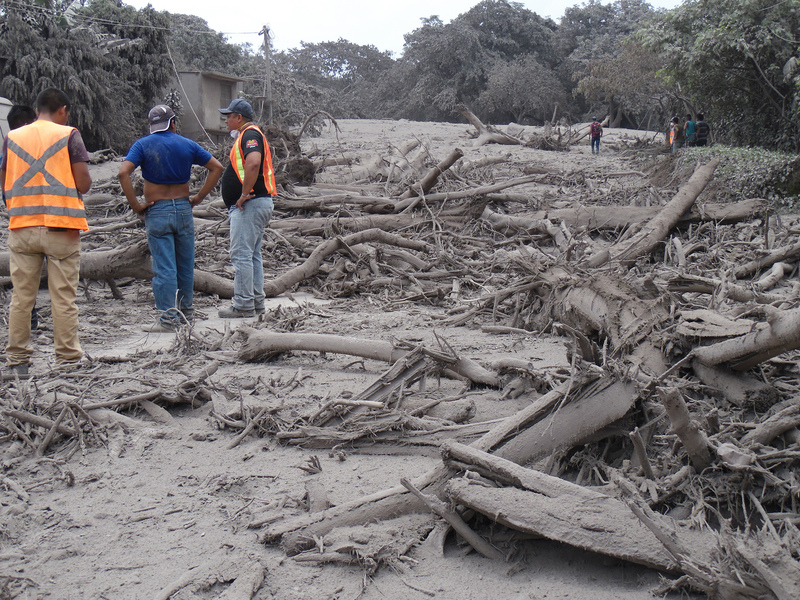 It Is Written and Escrito Está are partnering with a local Spanish-American church in Collegedale, Tennessee to help the victims of the volcano eruption in Guatemala. 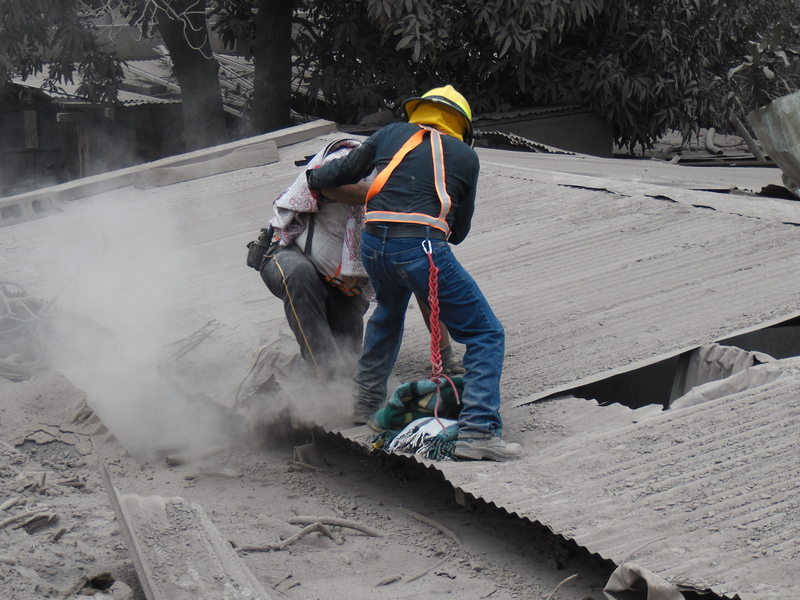 On June 3, Guatemala’s Fuego volcano erupted, killing nearly 100 and leaving almost 200 missing. 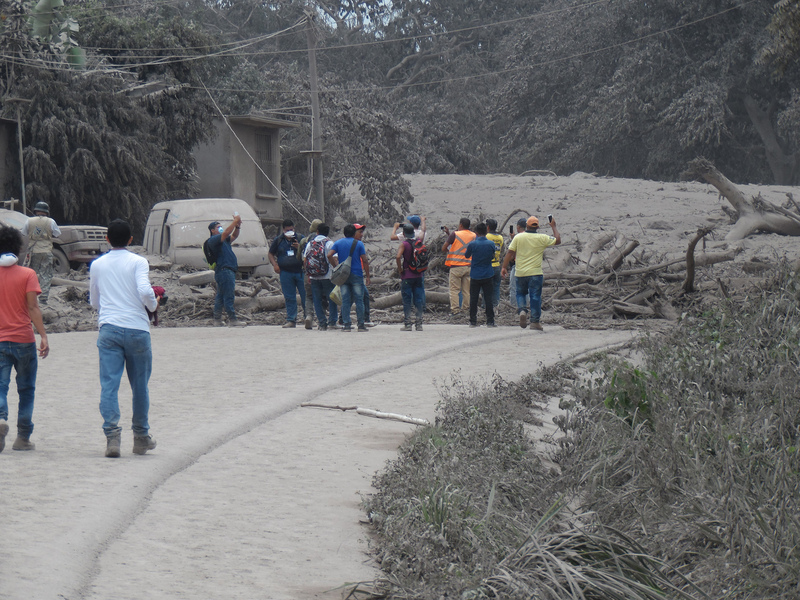 The country’s government estimates that 1.7 million people were affected. Displaced families need medical attention, clothing, and help rebuilding their lives. 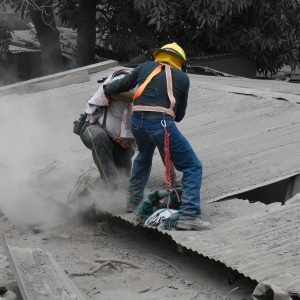 From June 21 to early July, 40 volunteers including It Is Written staff members and local church members will conduct a mission trip in Antigua Guatemala, a city within a few miles of the volcano. The mission group will offer health services, clothing, and provide financial support for rebuilding infrastructure in the devastated areas. 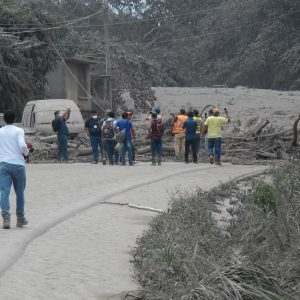 They will hold medical clinics in both Antigua Guatemala and Escuintla, where most of the shelters are. 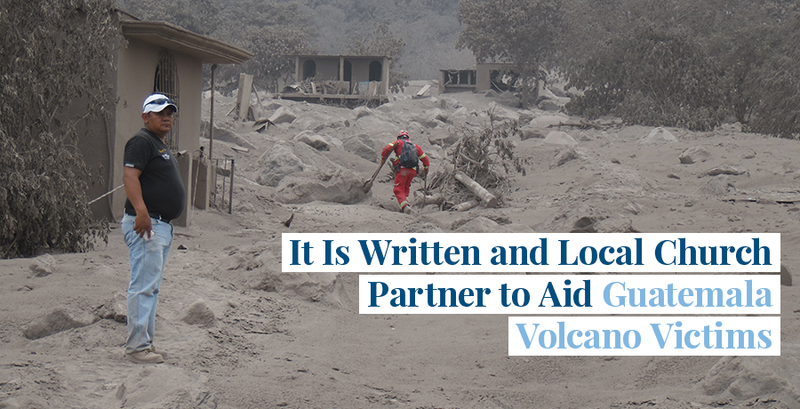 The group plans to purchase tents to provide temporary housing for those who lost their homes or became displaced by the volcano. The mission group will also be reaching out to specifically help children impacted by the disaster. We are currently gathering supplies. 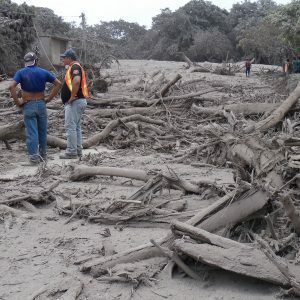 Please help us meet this urgent need by donating now and selecting “Humanitarian Projects.” Right now, your gift will go directly to help the people of Guatemala. Thank you for your support.